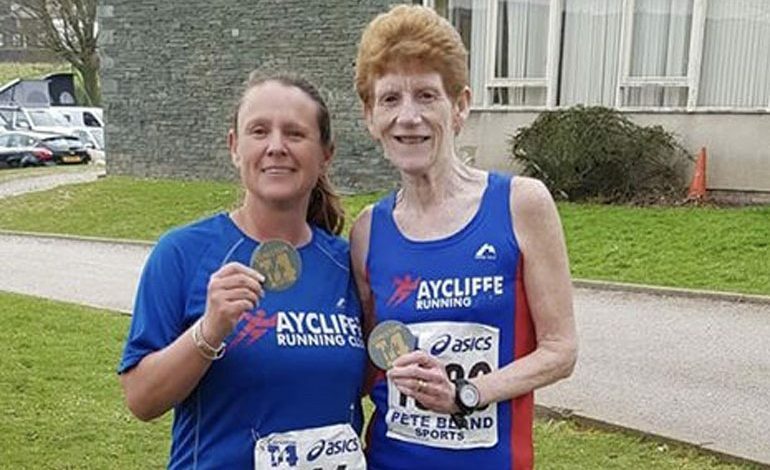 The last weekend was a relatively quiet one in terms of racing for Aycliffe Running Club. As always we had good numbers participate in the local parkruns with John Richardson securing a PB at Darlington in 23.37. Aside from that we had two runners take part in the Consiton 14. This is a difficult but very scenic course around Coniston Water in the Lake District. Trish Kay completed this in 1.58.23 followed by Bev Phillippo in 2.25.01. Although there wasn’t much racing this weekend, the members were still out training hard for up and coming races.